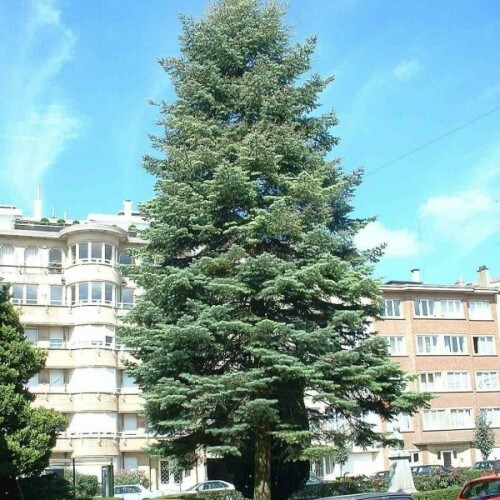 This dense, narrow, medium to tall evergreen tree from the Balkan Peninsula is prized by gardeners f..
Cupressus lusitanica is an evergreen tree, 35 m high, with a dense, conical crown. Native to Central.. Though pretty and fast-growing, black locust is weak-wooded, short-lived and generally weedy. It is ..
Border privet is a spreading, deciduous shrub from Japan. It has small, oval to elliptical, dark, gl..
Easy to grow with a delicate sweet scent.Delicate rose flowers mature to a lilac blue. Grow in b.. 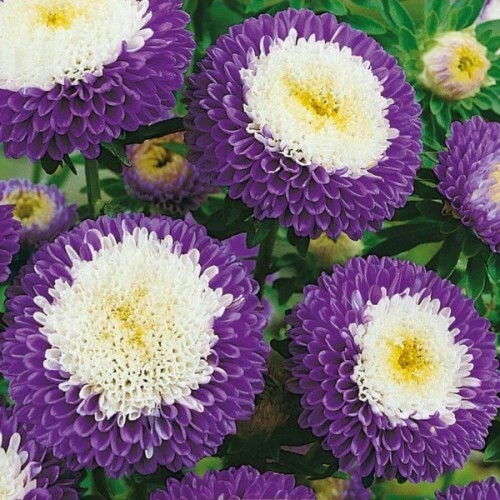 Medium to tall fir of central to western United States having a narrow erect crown and soft wood..
China Aster ‘Blue Moon’ surprises with its beutiful colorful small flowers - blue-violet with de..